Ashes of Creation Gameplay – Mage Combat and Dungeons! Will Dark and Light 2017 be any good? Sure if you like ARK. 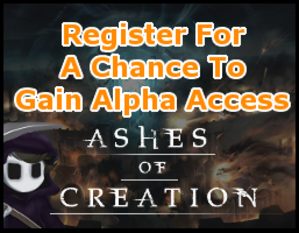 Another Ashes of creation news update! In this weeks update we talk about Discord, Google and more!